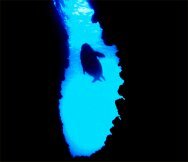 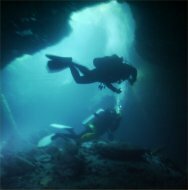 If you dive within the light zone of a cave, the area near the cave entrance where natural light is always visibly, you're cavern diving. 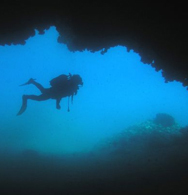 If you want to explore secrets hidden in caverns around the world you'll need your Cavern Diver certification. 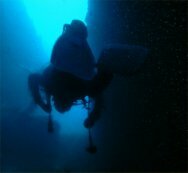 You use all the basic scuba gear plus some scuba accessories such as lights, lines and reels.